daily timewaster: There's something about this photo that's highly appealing. There's something about this photo that's highly appealing. 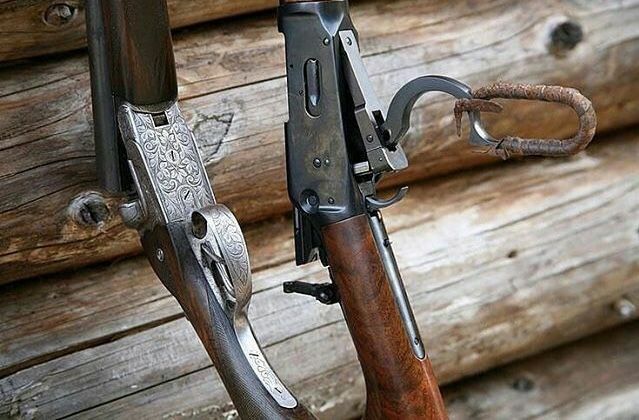 That is some gorgeous wood on that lever-action. Nice grain. The angle eject feature on the M 94 is a worthwhile improvement. But the crossbolt safety looks horrible. Current production '94s have a sliding safety on the upper receiver tang. Better, but still unnecessary IMO.